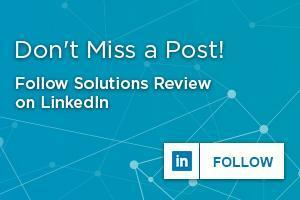 Solutions Review has compiled a cross-section of the best selling books on the subject of enterprise resource planning solutions. Below you will find a library of books from recognized experts in the field of Talent Management covering topics ranging from Hiring and Professional Development to Training and Best Practices. 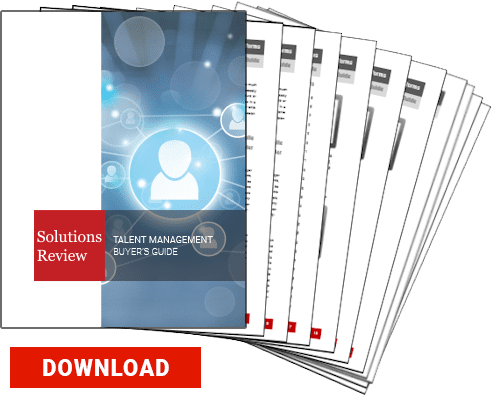 Get a Free Talent Management Buyer’s Guide.